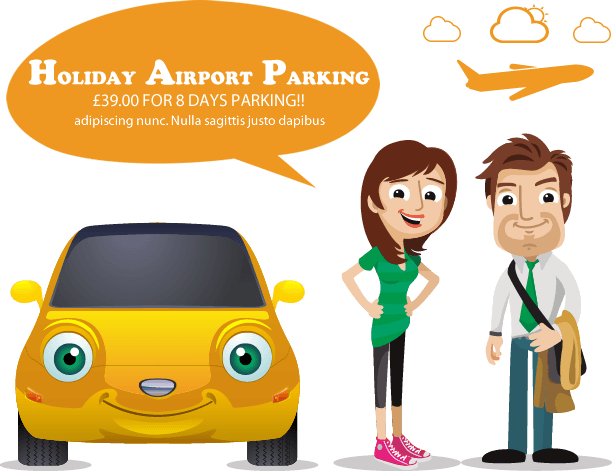 Cheap parking near Luton airport is our trouble free parking service devoted to reduce the stress of tedious airport parking at high rates. By our professional meet & greet service, we guarantees you that your airport departure and return will be a pleasant and hassle free experience. 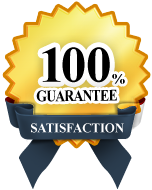 We pick up your car at Luton Airport as you depart for your holiday and ensure it is dropped back on your return saving your valuable time. Rest assured that your car will be safe with 24/7 monitoring at our Luton car parks.